Entrance fees as per the tour program visiting many attractions some of which are listed below. Scenic Kandy, the second largest city in Sri Lanka, boasts some endearing historical attractions and natural beauty in surrounding Dambulla and Nuwara Eliya. 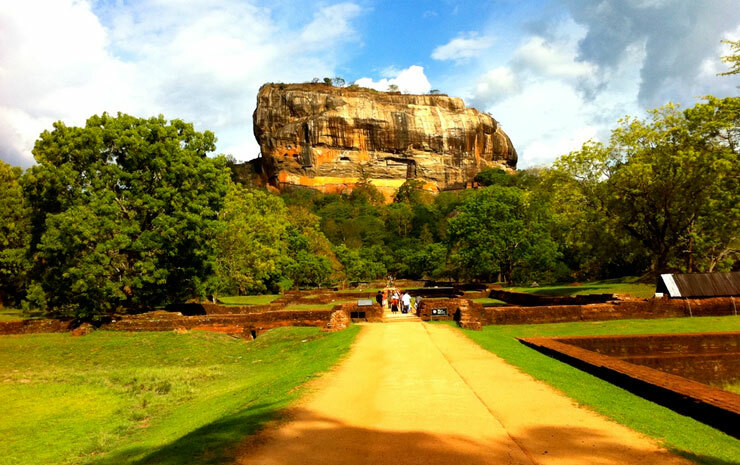 During this tour you will climb the Rock Fortress of Sigiriya, visit iconic Dambulla Rock Caves Temple and spice garden in Matale, Temple of the Tooth Relic and enjoy a late evening cultural dance performance including fire walking. 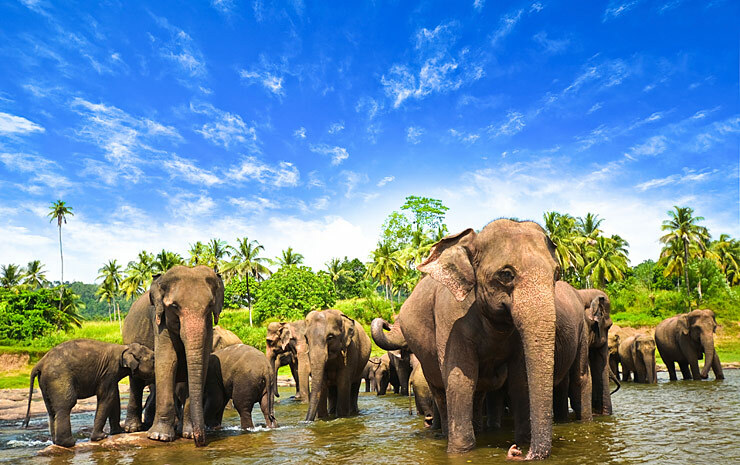 Experience excursions to Pinnawela Elephant Orphanage, Royal Botanical Gardens, Kandy market and a panoramic tour of the city as well as visiting Tea plantation and Tea factory, plus much more throughout your journey. Tickets for cultural dance in Kandy. This part of Sri Lanka offers a refreshing escape from the blistering heat of the coastal lowland. The gentle green hills, rugged peaks and verdant tea gardens are often blanketed by mist. 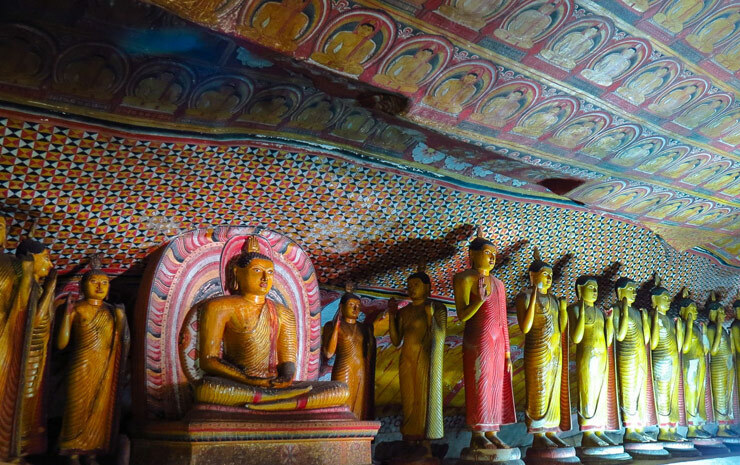 During this tour there will be a full day excursion to Anuradhapura including visiting Mihintale. Then on to the Rock Fortress of Sigiriya and to see the Royal Palace, the Quadrangle with its concentration of ancient heritage and the spectacular Gal Vihare complex. Visit the Ritigala Temple and Cave Temples in Dambulla with a late evening visit to Temple of Tooth and also witness a cultural performance. 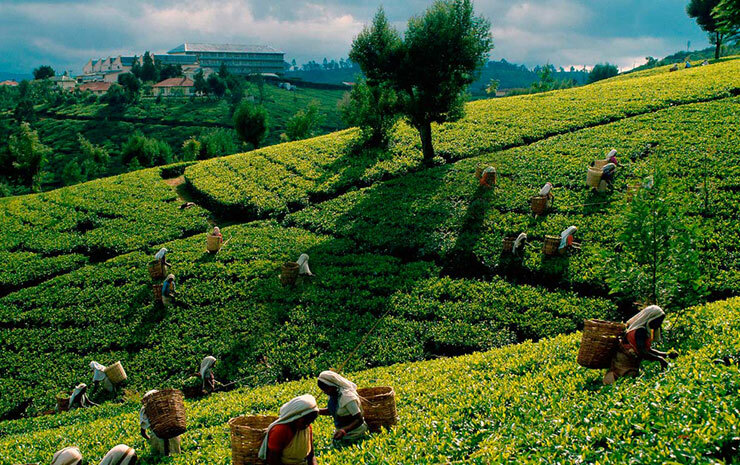 Visit Pinnawela Elephant Orphanage, followed by trip to the Tea plantations of Kandi and the finishing your tour with excursions to Horton Plains for an easy trek to ‘World’s End’ and the beautiful bridal veil ‘Bakers Falls’. Tours itinerary and inclusions are subject availability and terms of the tour supplier. What is not included in the tours are flights and transfers to destination, additonal entrance fees during the tour. US$ 180/7 night tour and US$ 240/10 night tour - per person in total. Tips and other expenses of a personal nature. Additional meals & beverage. Any compulsory supplements at the hotel.